"A serene, deeply affectionate narrative. Here is an elder, with his mature sensibilities, finding a place he needs to find, and then putting body and spirit into making it just right for himself and his artistic mate. And Ms. Wolcott's rich, guileless landscape paintings suggest that the pair see alike." James Alexander Thorn, Author of Follow the River and other award-winning historical novels. 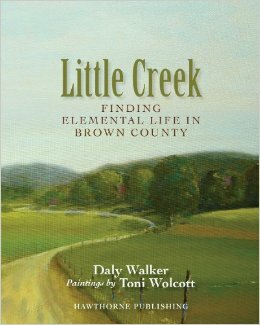 Daly Walker latest book is Little Creek: Finding Elemental Life In Brown County. The book is beautifully illustrated by the paintings of Toni Wolcott. Daly is also the author of Surgeon Stories, a highly reviewed collection of short stories. 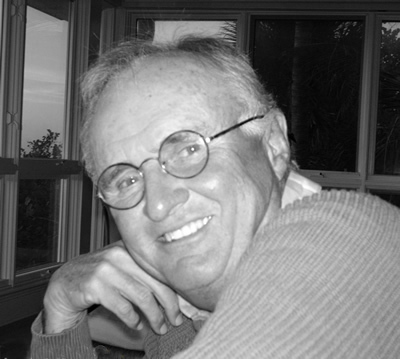 Daly’s work has been short listed for Best American Short Stories and an O’Henry Award and was a finalist in The Best American Magazine Writing. A retired surgeon, he divides his time between Quechee, Vermont, and Boca Grande, Florida. 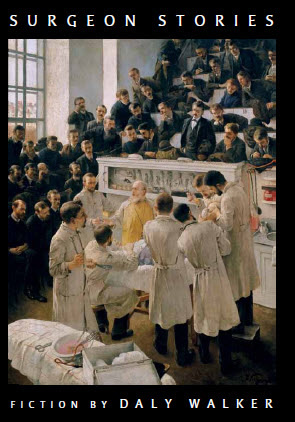 to the great beauty of Surgeon Stories."